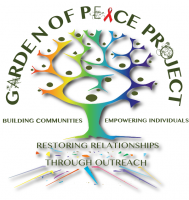 Garden of Peace Project (GPP) was created to uplift, uphold, and empower the narratives and lived experiences of queer and/or trans folks of color. 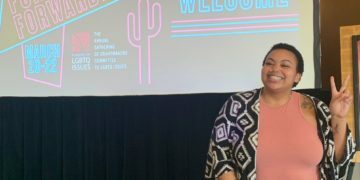 GPP has worked to center and focus healing in the lives of queer and/or trans people of color through art, culture, education, and activism. GPP is fiscally sponsored by New Sun Rising.